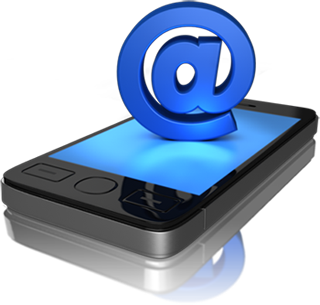 Get regular chemical price alerts through Email and mobile SMS. Get daily chemical price alerts via SMS and email. Get intra-day chemical price alerts for major price fluctuations. Get chemical prices at major Indian ports. Get analytical graphs and charts for easy price comparison. Chemical news from across the world in your Inbox every day. 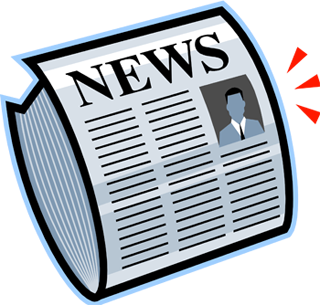 Get daily news alerts via email. Get instant news updates from different sectors of the industry. Get breaking news on plant operations, new ventures, and emergent markets. Get news from regional, national, and global market. Get port and shipping related news. Detailed weekly analysis of the chemical market from experts. Get customized reports on individual chemicals, with detailed pricing intelligence. Special focus on the international pricing scenario. Demand-supply scenario of the domestic market, in relation to individual industry sectors. Quantitative import- export & stock details across major Indian ports. Intelligence on price fluctuations and market trends.. Historical information on chemical prices, news and market reports. Know product related historic details. Know global trade statistics of the previous few years. Know global production and consumption data-key consumers and producers. Know import-export & trade statistics across major Indian ports. Price, news & market analysis: Reliable source for Indian chemical market updates. An all inclusive coverage of price movements of every major commodity across the country. Elucidating the details of the Indian chemical market. Inputs from Indian as well as global chemical market- price drivers, market trends, latest news from across the world. An expert team of analysts committed to research every important aspect of this sector.